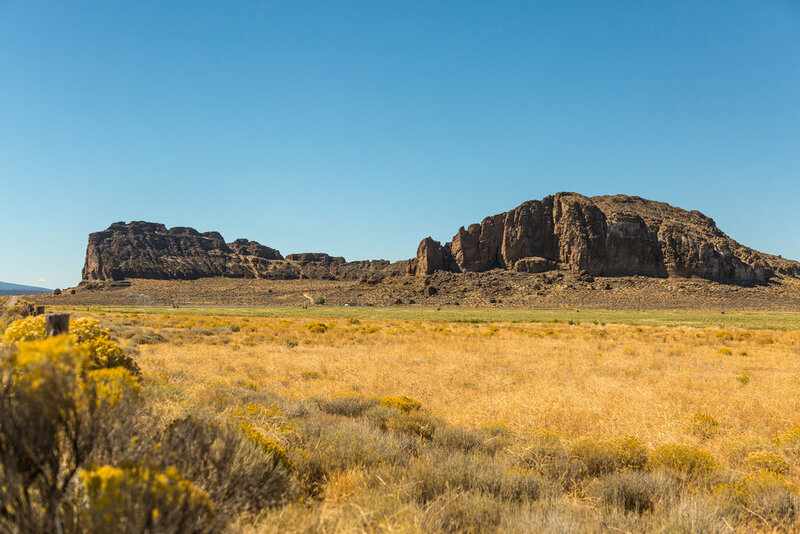 Located outside of the quaint town of Christmas Valley is the natural national landmark, Fort Rock. With over 50K visitors per year, this is a must-see destination in Lake County. 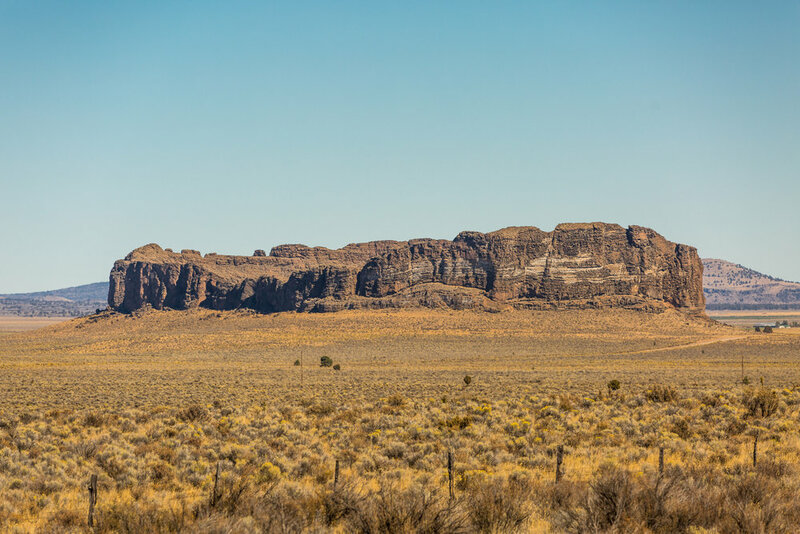 With an almost perfect circular rock wall covering 370 acres of land, you can easily imagine what it would be like to visit this landmark that existed before western civilization.